Whether you’re a content marketer or a business owner, you’re constantly seeking new ways to expand your audience, reach your target customers, generate leads, and increase sales. No matter which industry you’re in, LinkedIn can help you achieve your objectives. Find out how to create a content marketing strategy for LinkedIn and discover how to use this platform effectively. Before you get to work developing a content marketing strategy for LinkedIn, you need to know who uses the platform. LinkedIn has nearly 500 million users located in over 200 countries and territories around the globe. Over 100 million of those users are active at least once a month, building their networks, updating statuses, and sharing or interacting with content. LinkedIn primarily welcomes users who are at least 18 years old. While over 60 percent of users are between 30 and 64 years old, about a quarter are between 18 and 29 years old. Nearly 50 percent of users report annual incomes over $75,000, which means LinkedIn is a smart place for many businesses to market their products and services. Since it’s a professional network, LinkedIn thrives on business-to-business (B2B) connections and content. 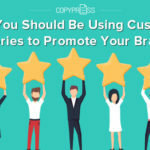 While marketers can certainly connect with individual consumers via LinkedIn, this platform is best for B2B marketing and promotion. Every social media platform has its strengths, and not all types of content perform well here. 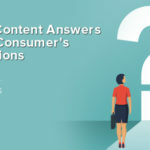 Check out some best practices for content marketing for LinkedIn and develop a strategy that works for your business. LinkedIn is a great place to share links to blog posts, articles, white papers, and other original content. While you’ll undoubtedly want to prioritize branded content, don’t limit yourself to sharing only what your business has produced. Share links to relevant content from other brands, and you could expand your reach and provide your audience with more value. LinkedIn provides its own blogging platform, LinkedIn Pulse, which offers an additional avenue to meet your content marketing objectives. 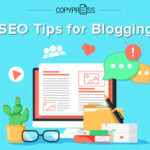 While you can publish original content via LinkedIn Pulse, you can also use the platform to syndicate blog content or to drive website traffic. 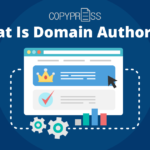 Consider syndicating a snippet of your blog post or creating an introduction to your white paper, and then link readers to your site. Once readers have navigated to your site, invite them to subscribe, and capture their contact information. 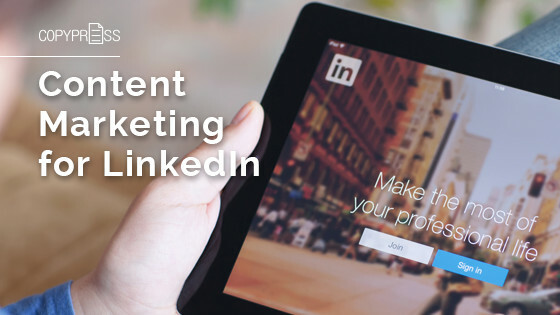 If you produce interactive content, you’ll also want to use LinkedIn’s SlideShare platform. This is ideal for posting videos, sharing webinars, creating educational how-to content, and publishing infographics. Since SlideShare allows you to add lead capture forms to your content, this is a great way to generate leads through effective content marketing. No matter what type of content you focus on, be sure to develop a content marketing strategy in advance. Just like Facebook, Twitter, Instagram, and your other key social platforms, LinkedIn produces the best results when you take the time to devise an editorial calendar and a publishing schedule that targets your audience when they’re most likely to be available. What Content Marketing Goals Can You Achieve With LinkedIn? When you use LinkedIn effectively, you can accomplish a wide range of objectives. This platform is a smart place to grow your network and reach out to your target audience, especially if you’re seeking B2B customers. In fact, LinkedIn boasts a much higher social sharing rate than both Facebook and Twitter for many B2B niches. That means you can use LinkedIn to increase social engagement, build your audience, and drive traffic to your website at the same time. If you’re looking for more than mere audience growth, LinkedIn can also be a great choice. This platform is geared toward generating leads and driving conversions, especially for B2B companies. In fact, LinkedIn produces an estimated 80 percent of B2B companies’ leads from social media marketing (SMM) efforts. If you’re poised to convert leads into sales, LinkedIn offers an invaluable platform for increasing your revenue. 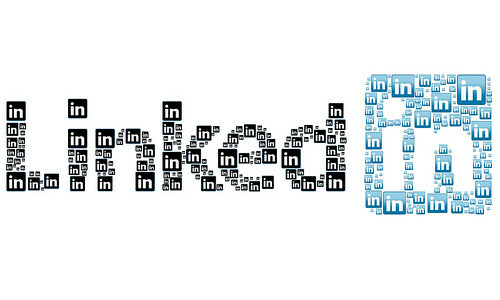 How Can You Generate Leads on LinkedIn? While content marketing is a key component of generating leads on LinkedIn, you’ll need to take a two-pronged approach to make your strategy effective. First, you’ll need to maintain a company page. Optimize your company page by adding an SEO-friendly description and your business’s logo. Next, you’ll also need to maintain a personal profile, as you’ll use this to connect with important industry figures. Start by optimizing your headline and highlighting your primary role. While you should build your personal network by researching and connecting with potential customers and important figures in your industry, you should also consider creating or joining a relevant LinkedIn group. Managing and participating in a group gives you an additional platform for establishing yourself as an expert in your field, sharing your branded content, and growing your audience. Finally, put your content marketing strategy to work. 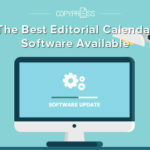 Follow your editorial calendar as you post regular updates on your company page, and share your updates on your personal page and in your group to generate additional leads and drive more traffic. How Can You Track Metrics on LinkedIn? LinkedIn’s analytics might not be as robust as other social platforms, but you can still use the platform’s metrics to make sure you’re reaching your content marketing goals. Like most platforms, LinkedIn only provides metrics for business pages, not for personal pages. If growth is your main goal, track your company page’s followers and ensure that your audience represents your desired demographics. You can monitor everything from location and industry to job function and company, making it easy to track your followers. If generating leads and driving traffic are your main goals, monitor update metrics closely. You can track everything from impressions to engagement to new followers acquired, making it easy to determine how well your content strategy is working. Whether you’re aiming to generate leads, drive sales, or grow your network, LinkedIn is an essential tool. Keep these best practices in mind as you develop your content marketing strategy for LinkedIn and work toward accomplishing key goals.